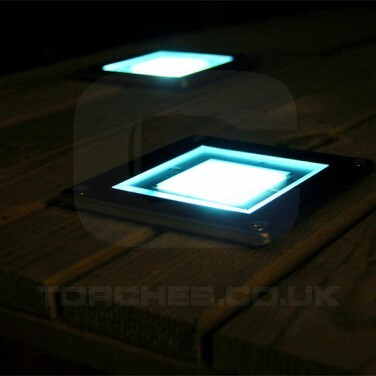 Lit by a high power bright white LED, the solar decking light is designed to fit into your decking for beautiful atmospheric lighting. Finished to incredibly high standards, this stainless steel light will withstand the elements and it contains a 0.3W solar panel and a high capacity 1200mAh battery so that it can be used all year round, even in the dull British winter! 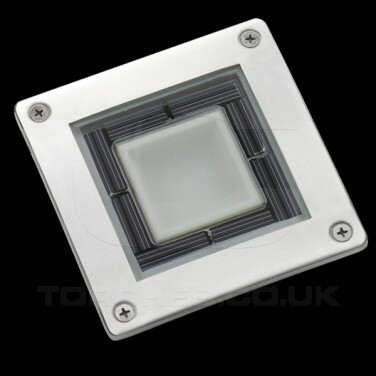 Note: When installing your solar decking light, please create a space 9.5cm x 9.5cm x 2.5cm depth to place the light in.